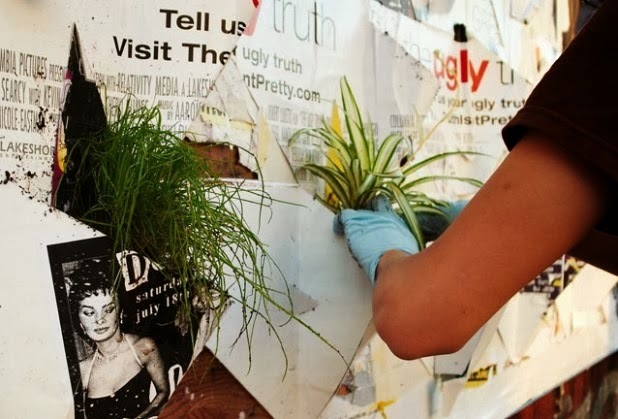 Guerrilla gardening is a term used to describe the planting of plants and or crops on private and vacant land. Most of the time it is carried out illegally and is seen as an 'anarchic' act where people 'reclaim' land to make a political statement about land reform or rights. 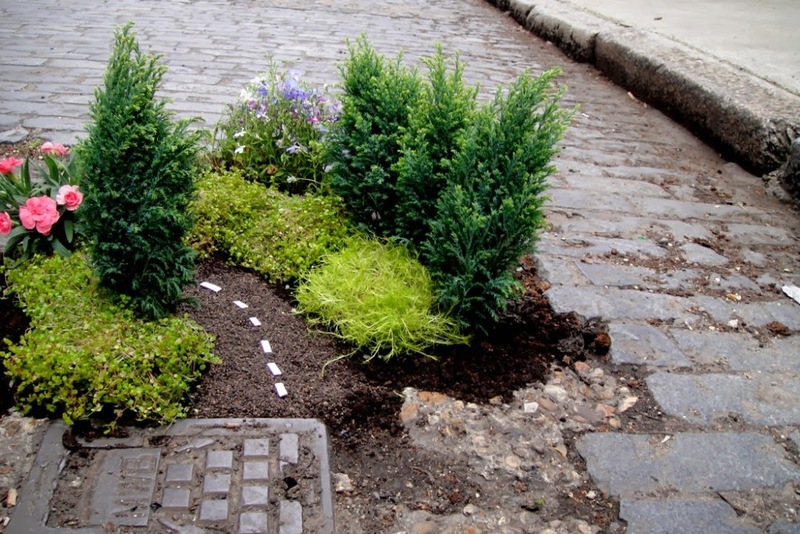 Others use it as an opportunity to improve neglected, overgrown or empty spaces within their local communities. 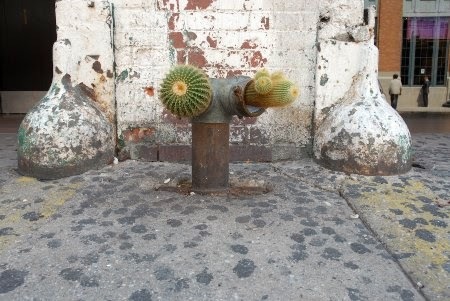 Either way, the results are often inspiring and definitely creative! 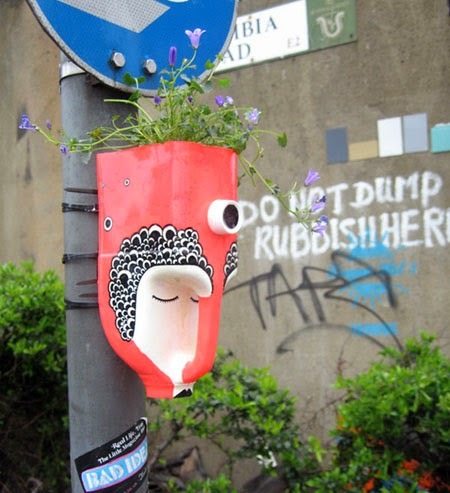 Check out these awesome guerrilla gardens from around the world.